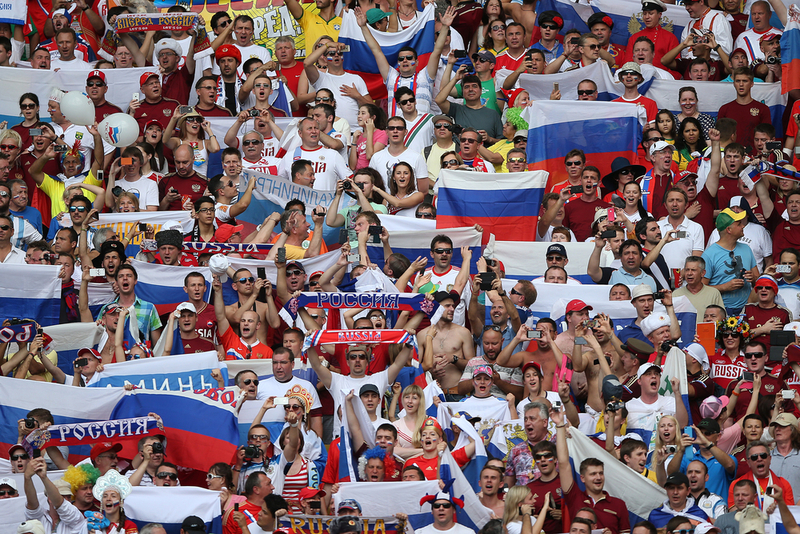 Set to host the 2018 FIFA World Cup, it’s Russia’s time to shine as a tourist destination. 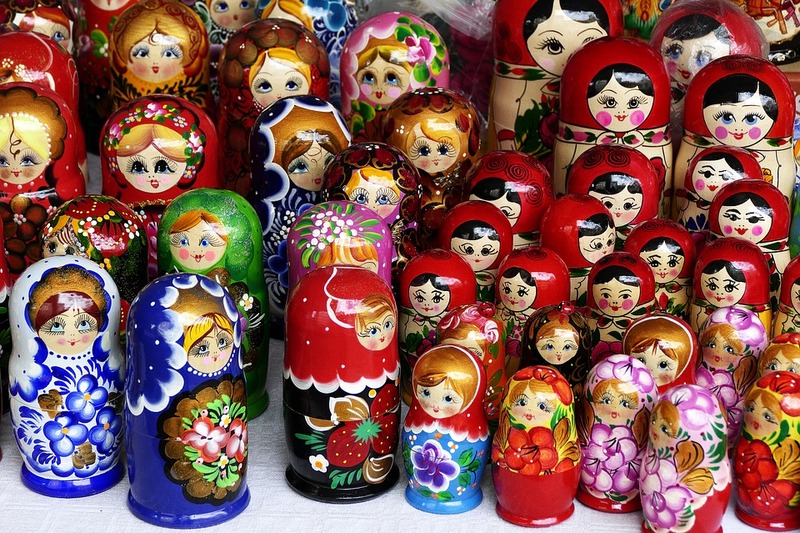 Whether you’re planning a trip to Europe’s Far East for the soccer or to experience the culture, try not to fall for the typical Russian stereotypes. There’s more to the world’s largest country than bleak winters, macho presidents, cheap vodka and doping scandals. Rich in history and artistic heritage, Russia is anything but predictable. 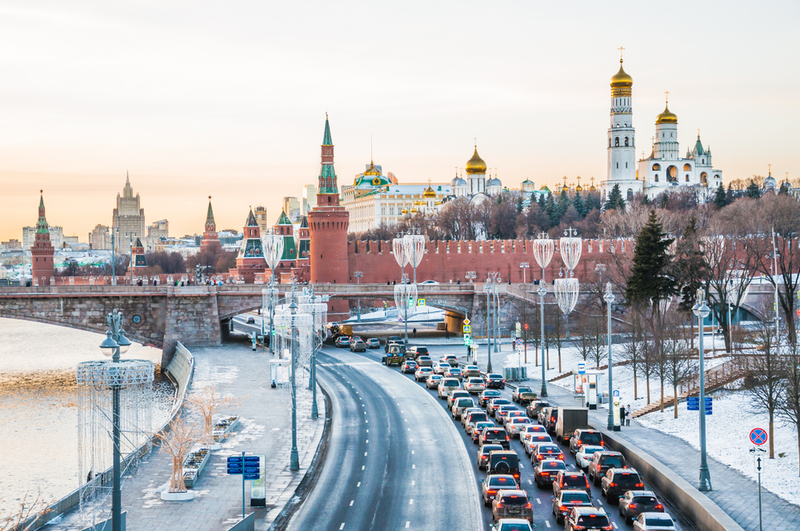 For travellers trying to navigate this vast and enigmatic nation, here are 7 Russia travel tips to know before you visit. During the Cold War era, Russia travel advice could’ve been summed up in 1 word: don’t. But now that the world’s no longer on the brink of nuclear war, Mother Russia is open for business. Remember to get your visa application in early to avoid paying extra. 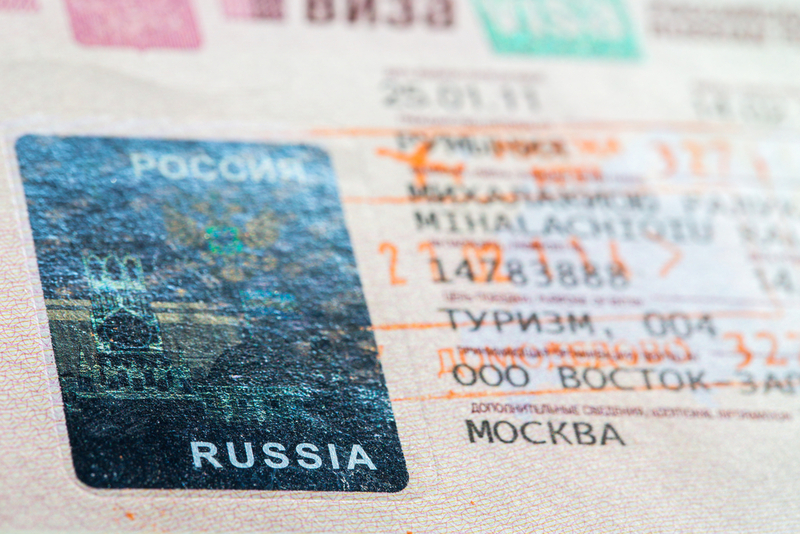 We’d hate for you to miss out on fun things like going to the Bolshoi ballet or visiting Lenin’s mausoleum because you spent all your savings on visa fees. While every country in Europe has its own distinctive way of life, Russian values are especially unique. With its impenetrable language, ancient traditions and Soviet legacy, Russia’s culture is one-of-a-kind. One of the most visible aspects of Russian culture relates to the country’s collective poker face. Russians show plenty of affection at home, but don’t be surprised if people on the street don’t greet you with a warm smile. It’s not that Russians are unfriendly – they simply save their expressiveness for friends and family. 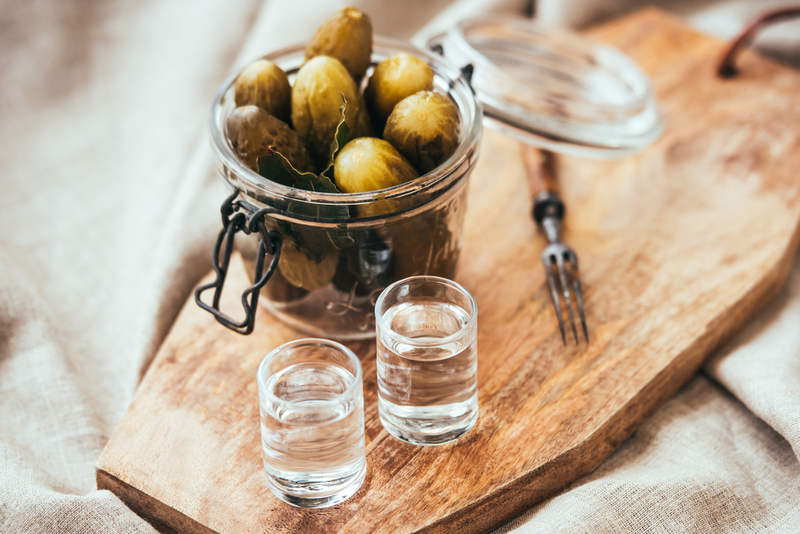 Toasting is a huge part of Russian culture, with vodka being the main drink of choice. From business lunches to birthday celebrations, any type of gathering can include a toast. This sacred ritual involves making a small speech or vote of thanks before every round of drinks. Soccer crowds have a reputation for rowdiness all over the world, but Russian fans are particularly notorious for their hell-raising antics. While authorities have promised to crack down on hooliganism at the Russia World Cup 2018, don’t expect this sporting event to have the refined vibe of a tennis match or golfing tournament. 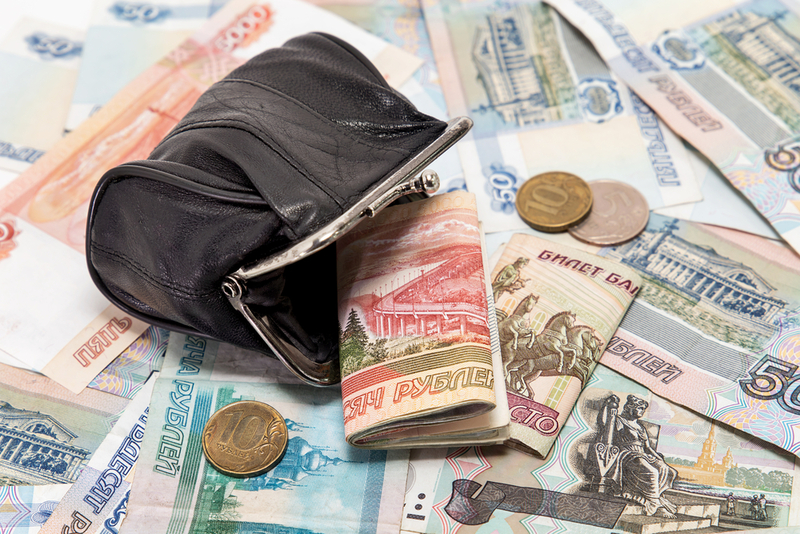 Keeping plenty of cash handy is one of the most important Russia travel tips to remember. You might be able to get by with just a credit card in cities like Moscow and Saint Petersburg, but the rest of Russia relies on banknotes and coins. Even in major urban centres, many shops only accept cash, so be sure to keep a generous stack of rubles on standby. You haven’t witnessed real chaos until you’ve driven through Moscow at peak hour. Many Russians take a blasé approach to road safety, so be sure to buckle up when travelling by car. It’s also best to steel yourself for some wild merging tactics, as major thoroughfares in Russian cities can be as wide as 8 lanes. At least you’ll have plenty of pretty architecture to distract yourself with. If you plan to hire a car in Russia, keep in mind that petrol stations can be few and far between on the highways. Russians use clothes to show off their wealth and status. Wearing an overly casual outfit in a public place can be seen as a sign of disrespect, since it’s customary for locals to dress up when they go out to dinner or the theatre. We know it can be tricky to don your fanciest clothes in freezing temperatures, but do you best to look nice if you’re planning to hit the town. Nightclubs in Russia enforce strict dress codes. Women are expected to wear heels and men must have their best suit on. No matter how much Russia travel advice we offer, the only way to really appreciate the beauty and culture of the world’s largest nation is to see it for yourself. Start planning your trip to Russia by stocking up on rubles at your nearest Travel Money NZ store today.